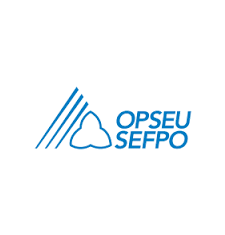 OPSEU represents approximately 130,000 members across Ontario. They are full- and part-time workers, men and women, young and old. They trace their ancestry to all parts of the globe – as diverse a group as you could imagine. Our members work for the Ontario government, inside community colleges, for the LCBO , in the health care sector and they are employed in a wide range of community agencies inside the broader public service.